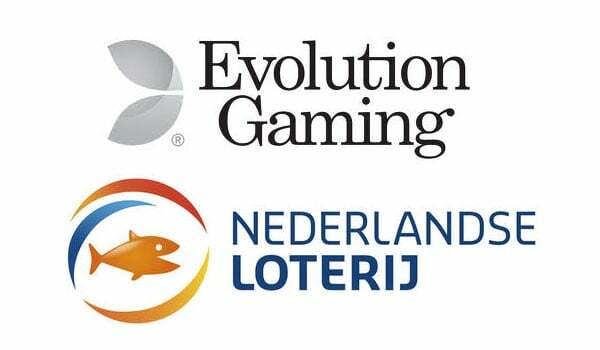 Evolution Gaming, leading provider of Live Casino solutions, has announced that it has signed an agreement with gaming giant Nederlandse Loterij, operator of the Dutch Lottery and numerous other gaming brands. The partnership yet again highlights Evolution’s strategy to provide the best solutions in all regulated markets and further cements their position as market leaders in the fastest growing vertical in gaming. 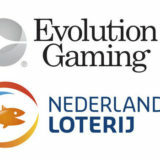 Nederlandse Loterij has been formed in April 2016 through the merger of de Nederlandse Loterij and De Lotto. Nederlandse Loterij offers seven well-known games of chance in the Netherlands, including brands like Staatsloterij©, Lotto©, Toto©, Eurojackpot©, Miljoenenspel©, Lucky Day© and Krasloten©. Its mission is to invest in a happier and healthier society by donating a large sum, 37%, of its revenues to national sport and charity organisations. The remaining 63% is donated to the Dutch national treasury. “We wanted to work with a market-leading provider with a proven track record of delivering first-to-market advantage in re-regulated jurisdictions. Evolution has achieved this a number of times for major licensees in new markets across Europe”. 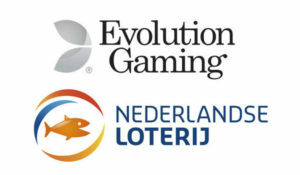 “We are delighted to be working with the largest gaming operator in the Netherlands with huge reach across the country — and an organisation committed to contributing to a happy and healthy Dutch society. We are confident that we will further enhance the wide range of games on offer for safe and responsible play.